What would you wish for this holiday season? 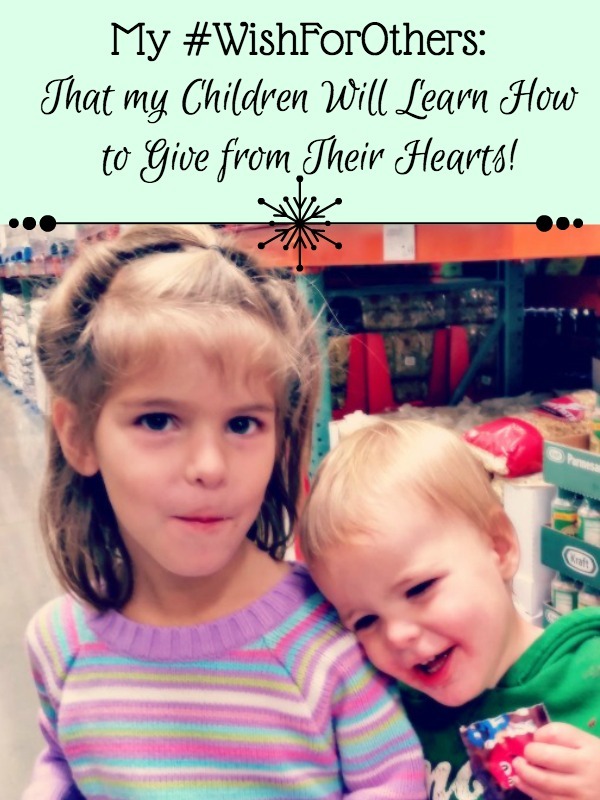 After seeing all that has and is happening in the world around us, I wish for my children to learn how to give from their hearts. Money can only buy so much and when money is tight or non existent will they still continue to give all they can to those around them? Since I grew up in a family with 8 children, I was also raised to be frugal and to be happy even without all the luxuries of life. Unfortunately, because I rarely had any money growing up, it was hard for me to learn to part with it later in life when I was earning my own wages. I didn’t want anyone to have to help me. I wanted to be self reliant which meant that I hung on to every penny I earned. In the years since, I have learned a greater lesson. The greatest joys in life come not from how much we gain but how much we give. If you had one wish, what would you wish for others? 1. Give of your TIME. They say time is money but I feel it is far more valuable! 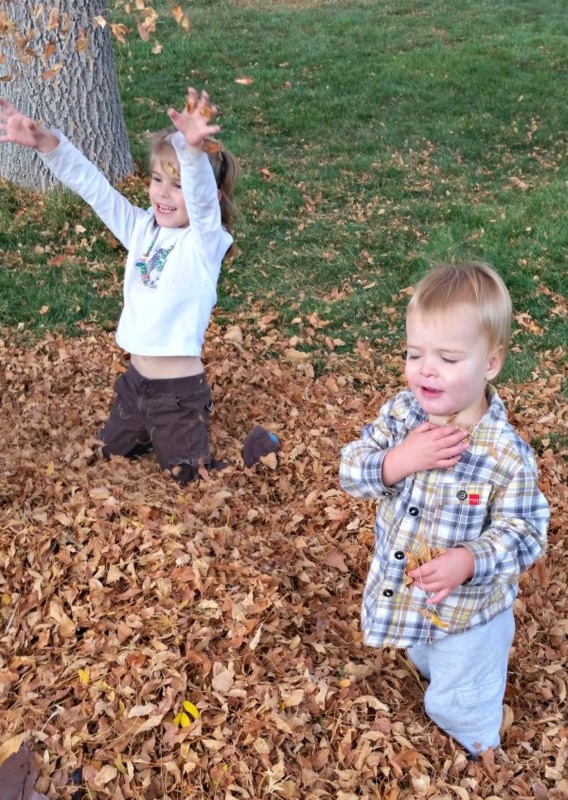 If you have children, your time with them is far more valuable than anything you could buy for them. Give time to your spouse. (maybe you could spare a little of that Facebook time or time doing something else less important) I believe T-I-M-E can also be spelled L-O-V-E, because people know you care when you share your time with them. 2. Give of your TALENTS. You may be blessed with unique talents that others around you wish they had themselves. Before you go and say you don’t have any, think again! Are you good at making friends, are you good at listening, at coming up with ideas on the spot or keeping the peace? Talents do not have to include being the gold medalist for the olympic team. My husband has a degree in math. That, in itself, has been a wonderful talent that he has been able to share with those who are struggling. (HECK! who doesn’t struggle with math?) I believe we were all born into this life with unique talents to bless the world. Dig deep! What are yours? Are you sharing them? 3. Give of your RESOURCES Even though you may think you have little, you may be surprised! Just this last summer our lawn mower decided to give out on us. It was the end of the season and we didn’t want to fork out the money to buy a new one with only a month of mowing left. Our neighbors on BOTH sides of us jumped right in and gave of their resources. A couple of the weeks, one neighbor let us borrow their lawn mower and my husband, in return, mowed their lawn too. The other couple of weeks, another neighbor, while out on his riding mower took a few extra minutes to mow ours too. What a beautiful culdesac we live in! We have also all borrowed things from each other when we needed to. If you see a need and know you have the resources to help, jump in! 4. Give LOVE and FRIENDSHIP. EVERYONE needs a little TLC. Growing up, my mom had a poster that hung in our kitchen. It said, “It’s nice to be IMPORTANT, but it’s more important to be NICE!” It’s easy to show love and friendship to those close to you who you know already like you for who you are. The real challenge is to reach out to those who you may not know…YET! 🙂 We all show our best selves when we are on social media or outside of our homes. After all, our mothers always teach us when we leave the house to “be on our best behavior!” What we don’t always realize is the pain, sorrow, depression, and heartache that goes on behind people’s closed doors. Don’t be fooled by the outer appearance of others. Everyone needs a little more kindness and friendship. Be that person who likes to make someones day. Strike up a conversation with someone in the elevator, smile and visit with the cashier at the grocery store. You just never know! 5. Give FINANCIALLY. I know, you’re now wondering what the heck I’m talking about. 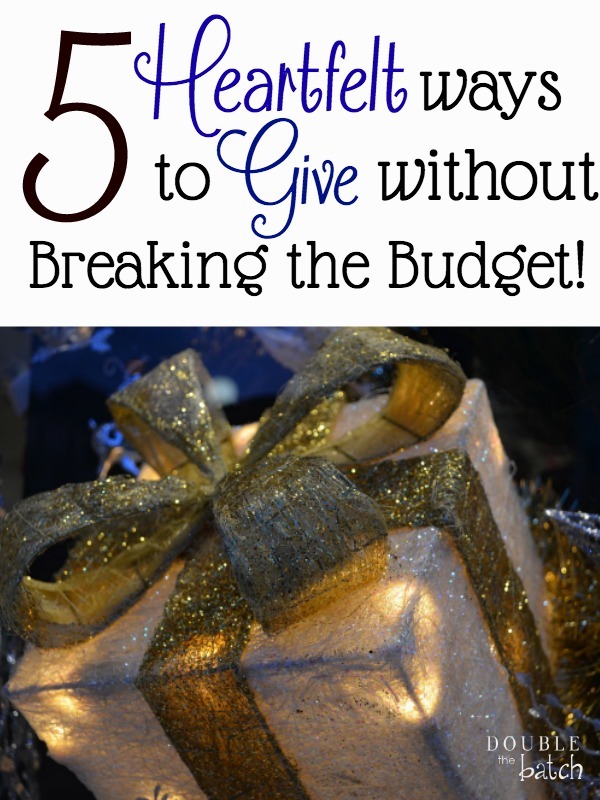 This post is about heartfelt ways to give without breaking the bank! Hear me out. If you’re looking at your budget and thinking, “How can I possibly give anything when I don’t even have enough to feed my own family?”, I understand!! Remember, I have been in the same scenario most of my life. Here is what I have found. Sacrifices come back as blessing tenfold!! You may think I’m crazy but I am not kidding. I can’t tell you how many times this has rang true for me. EVERY time I give even when I have almost nothing to give, it always comes back somehow! Once, when I was young and single and living on my own, my mom sent me $50. It was such a blessing because I needed it desperately! Right after I received it I met someone who was in greater need than me. I gave up the money and just hoped everything would be ok. Not only was I blessed with more money right after but other wonderful blessings came as a result of that decision. I have never forgot that experience and it has happened countless times since.